Facial plastic surgery is one of the many options for men and women to relieve any facial identity and look they may have. 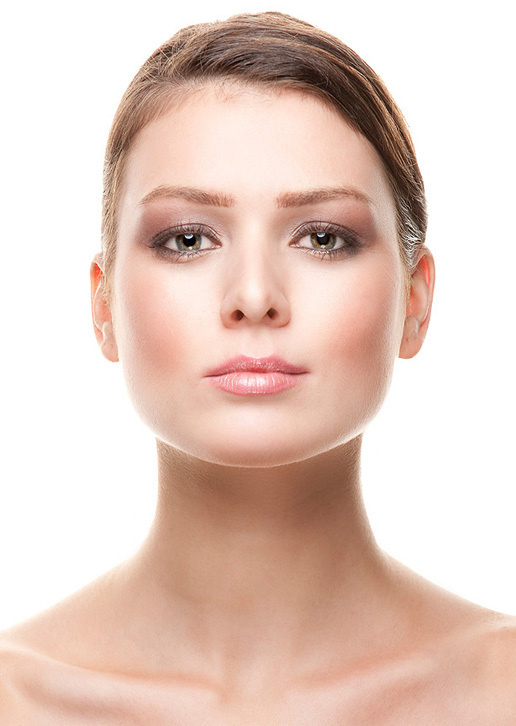 Many women and men are not completely satisfied with one or more of their facial features. Fortunately, in the age of modern plastic surgery, there is no need to remain dissatisfied. 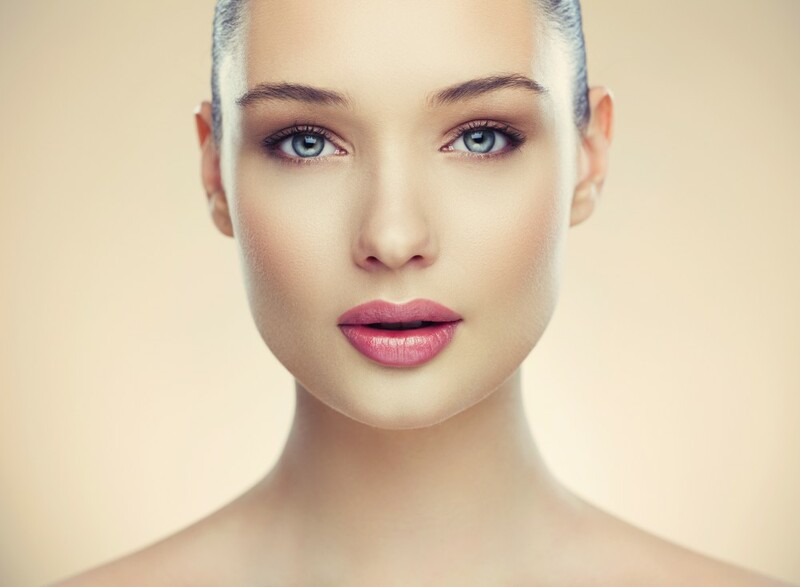 The highly skilled team at Finger and Associates Plastic Surgery Center uses the latest techniques and procedures to refine their patients’ features, giving them the self-assurance and satisfaction that go along with having the looks they desire. At our Savannah, Georgia practice, we offer facial plastic surgery that includes, brow lifts, blepharoplasty, and other facial plastic surgery procedures to patients who would like to enhance or rejuvenate their appearance. Most commonly, lips are enhanced with injectable products, such as Restylane®, Perlane®, Juvéderm™ Injectable Gel, ArteFill™, or fat. These enlarge lips that are inherently thin or those that have lost volume with aging. Both Fraxel® lasers and the injectable are used successfully for wrinkles around the lips. There are other ways to elevate the lips, including the corners (the commissure). Lip lift surgery and the valentine commissure lift are designed to reduce the visible signs of aging around the mouth. For women who wish to have lips that appear fuller and plumper, we generally use the mentioned injectables. The slightly more invasive surgical procedures are best for some patients, though. As people age, the lips often begin to stretch vertically and droop at the corners. The lip lift is a procedure that is designed to raise the level of the lips, bringing them closer to the base of the nose. This requires a removal of a small strip of skin just under the nose, but because the nose is narrower than the mouth, the lip lift elevates the central part of the lip only. This can make the corners of the mouth appear to turn down, creating or aggravating the illusion of perpetual sadness. Fortunately, a procedure known as a valentine commissure lift can be performed at the same time (or alone, if a lip lift is not needed) to raise the corners of the mouth. By removing a small triangle of tissue at each oral commissure (the corner of the mouth), surgeons can turn the corners upward and eliminate the droopy, sad appearance. After lip enhancement surgery, bruising and swelling are generally minimal. The sutures are removed five days after the procedure. As we age, we lose both fat in the upper lip as well as collagen, and this results in loss of volume and the youthful pout that many find attractive. Contributing to this loss is constant pursing of the lips, sipping from straws, whistling, and last but not least, smoking. The usual solution is injecting one of the products such as Restylane® or Juvederm™. A new permanent solution is a insertion of a lip implant called PermaLip. This implant comes in a variety of sizes and can be inserted in both the upper and lower lips under local anesthesia. The PermaLip is made of a solid, but soft silicone and cannot deflate or rupture. It can also be removed or replaced at any time if desired. Fat transfers and injections involve removing fat from one area and injecting it into another. For anyone suffering from facial scars (such as those caused by acne), smile lines, or other aesthetic imperfections, fat transfer may provide an ideal solution. Fat injections are safe and effective and involve minimal discomfort. Fat transfer can also be used to augment the lips. Fat transfer injections are administered under local or general anesthesia and, unlike other chemicals or injectables, cannot cause allergic reactions because no foreign substance is present. Ear surgery, called otoplasty, is done to set protuberant ears back closer to the head or to reduce the size of large ears. For the most part, the operation is done on children between the ages of 4 and 14. Ears are almost fully grown by age 4, and the earlier the surgery, the less teasing and ridicule the child will have to endure. Ear surgery on adults is also possible and often performed. The otoplasty is usually done under light general anesthesia or local as an outpatient procedure. The surgery usually takes 1-2 hours. The patient’s head will be wrapped in a bulky dressing for a few days, and after this a sweat band is recommended to be worn as much as possible for a week or more. Although this procedure is fairly minor, the results can be dramatic resulting in a happy, less self-conscience patient. There are hardly any parts of the body that suffer from more trauma than a female’s earlobes. Clamp-on earrings compress the earlobes until they are flattened. The pierced earrings often are too heavy causing the hole to enlarge and even pull through the entire earlobe or the earring snags on something causing a tear through the lobe. The solutions depend upon the problem. The flat earlobes can be regenerated with inflators such as Restylane, Juvederm, Sculptra or Artefill. If the earlobe is too large it can be trimmed down under local anesthesia. If the earlobe has been torn, the margins of the tear must be trimmed and the lobe sutured closed. Then the ears can be pierced again in about 6 weeks. A brow lift, also commonly known as a forehead lift, is ideal for eliminating the furrows, frown lines, and other signs of aging above and around the eyebrows that can make a person look tired or aged. It is also helpful for people who have inherited a particularly heavy brow or deep creases in the forehead. Smoothing and lifting the skin in this area results in a more youthful, refreshed, and alert appearance. Fortunately, brow lift surgery is one of the many facial plastic surgery procedures that can often be preformed endoscopically. Using specialized tools and very small incisions, a surgeon can lift and smooth the muscles of the forehead without causing extensive scarring or significant disturbance of surrounding tissues. Patients who undergo endoscopic brow lift surgery have shorter healing times and less discomfort. However, when the patient has excess skin that causes sagging, a more traditional approach will be required to reach the desired result. Incisions for traditional brow lift surgery are commonly hidden behind the hairline. 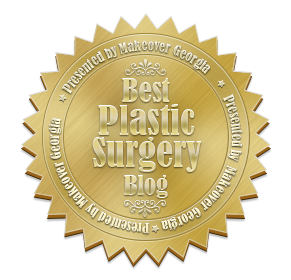 In certain cases, our Savannah, Georgia surgeons can perform a brow lift in combination with blepharoplasty, face lift surgery, or other facial plastic surgery procedures. 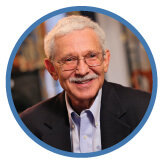 Contact our practice to learn more about combining cosmetic procedures. Fillers are the rage across the world. These are used to treat deficient areas in the face that lose volume with age, such as the hollows under the eyes, smile lines, tear troughs, and mid-cheek areas as well as the Marionette lines beneath the corner of the mouth. The products are hyaluronic acid products such as Restylane and Juvederm. When used expertly, they work very well, indeed, sometimes turning the clock back many years. Another product I use on a daily basis is Sculptra. This stimulates your body to produce your own collagen and thus increased volume. It can last up to 2 years. While techniques improve continually, the Derma Sculpt microcannula instantly elevated the level of quality of the injections and reduced recovery time–raising the bar dramatically. The Derma Sculpt microcannula is basically a blunt needle. The delivery hole for the products is on the side of the tip. While the usual sharp needle penetrates small vessels and capillaries, the Derma Sculpt pushes them aside. The result is no bleeding, which also diminishes or eliminates bruising and swelling. We have now used it on numerous patients around the eyes with no black eyes or bruising, in the cheeks, nasolabial lines and lips, again, with minimal to no bruising. The patients also say that the discomfort is much less. Most patients want to come in, get their injections and go back to work (or play). The Derma Sculpt innovation has allowed them to accomplish this goal with no bruising that can initiate questions from others requiring uncomfortable answers for some people. For most people using the hyaluronic acid products gives immediate results. Couple this with reduced or virtually no recovery time, and we have an enthusiastic acceptance form my patients.